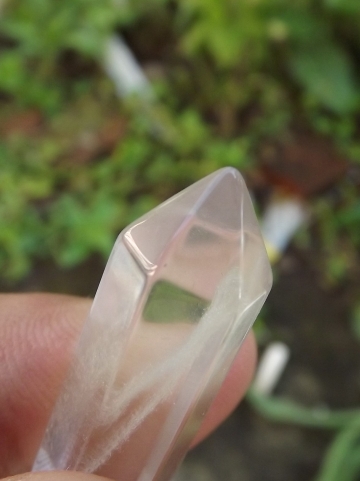 This is a beautiful Pendulum of natural Quartz Crystal. 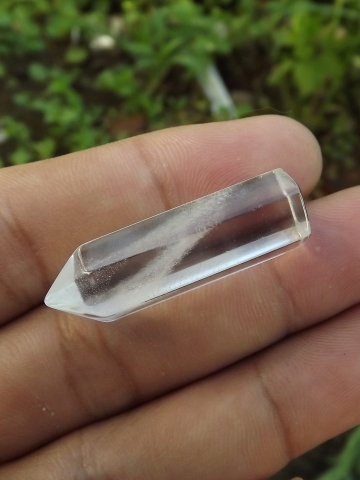 This crystal pendulum is usually used for healing purpose as "Crystal Healing". 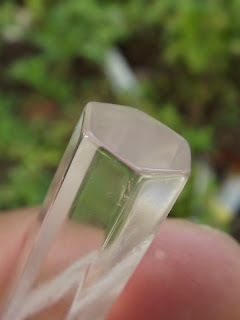 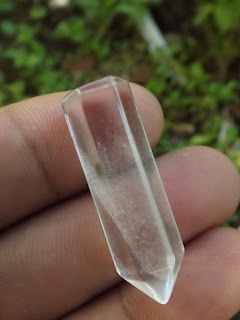 The size of the crystal is 35mm x 11m x 9,9mm. 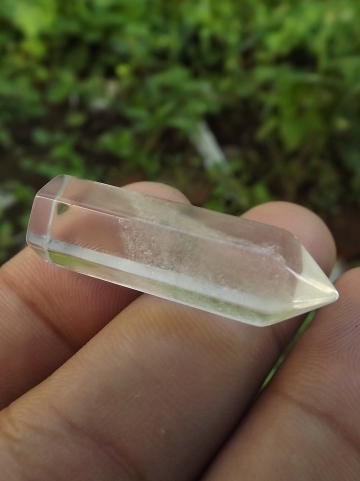 Get this beautiful pendulum now! Natural Crystal Quartz Pendulum!